We are having our annual fundraiser with Barra Fion and Gator Ted’s again this year. All the proceeds will go to The Camisole Project, a non-profit helping women diagnosed with Breast Cancer by providing a free care package for surgery (including a mastectomy camisole and many other necessities). This year is a super FUN fundraiser…and to cut to the chase you can win a boatload of wine just in time for the holidays! It based on the “Survivor” TV show format in that you get “voted off” when your name is pulled. It’s $20 + a bottle of wine (or you can even just pay an extra $15 and they will buy the wine on your behalf!) You can also buy an immunity for $10 and get your name re-entered if your name is pulled early on. Last 3 SURVIVORS left win all the wine. If we sell out, you could potentially win 150 bottles of wine if you are the winner, 2nd place could win 105 bottles and 3rd place could win 45 bottles!!! It’s super easy, just fill out the form online and you can eTransfer the $ or pass it and the wine along to us at BodyMed. 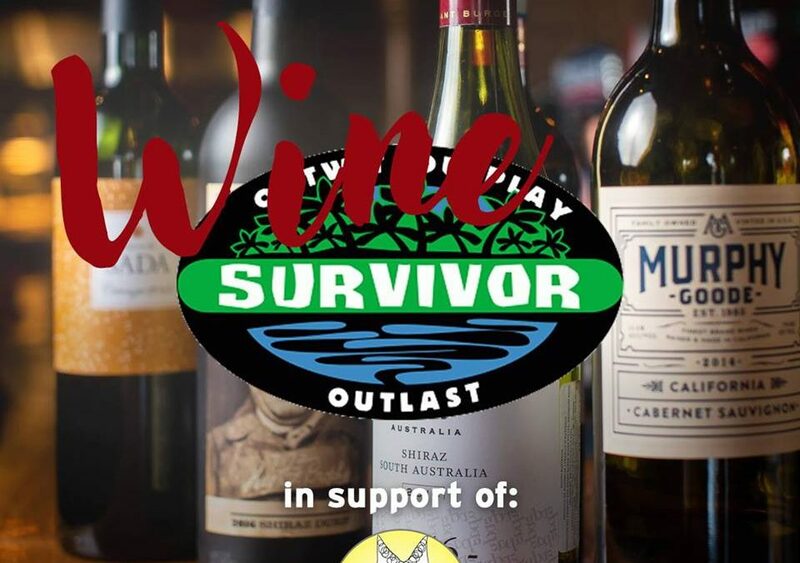 There are already over 50 people registered… ie you could win LOTS of wine all the while supporting a great cause! You can check out The Camisole Project online, on Facebook and Insta @thecamisoleproject to see what they do. Let me know if you have any other questions!! And please feel free to share with anyone else you you know who would like to win some wine! Note, you don’t have to be at the final event win.